The key findings presented in the report are based on analysis of the survey and in-depth interviews with market influencers. 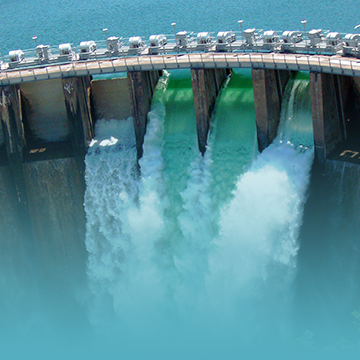 In addition to the analysis, the report contains an overview of a number of projects for construction and renovation of hydropower stations in Latin America. 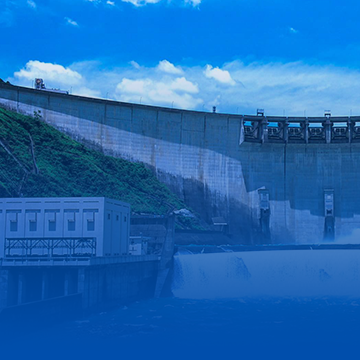 The report contains an overview of planned and ongoing investment projects for construction and renovation of hydropower plants in Latin America. Latin America is one of the fastest growing RES markets in the world. 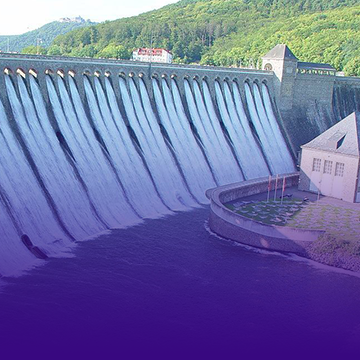 Hydropower is important, as it is a growth driver in the region. Since 2004, investment in renewables has grown eleven-fold. Investment trends attest to the rapid evolution of the region’s energy mix towards a more diversified set of technologies. Chile, Brazil, and Mexico are now amongst 10 major global renewable energy markets.